FLINT, Mich. - Residents in Flint whose homes still may need new water lines due to lead contamination may have a new benefactor in Elon Musk. The tech billionaire caused a stir on Twitter Wednesday, tweeting Wednesday that he was committing to "fund fixing the water in any house" with contamination above federal levels. Musk later acknowledged in another tweet that most Flint homes have safe water and said he would organize an effort to add filters to houses that need them. Lead leached from old pipes after the city began using the Flint River in 2014 without adding corrosion-control chemicals. 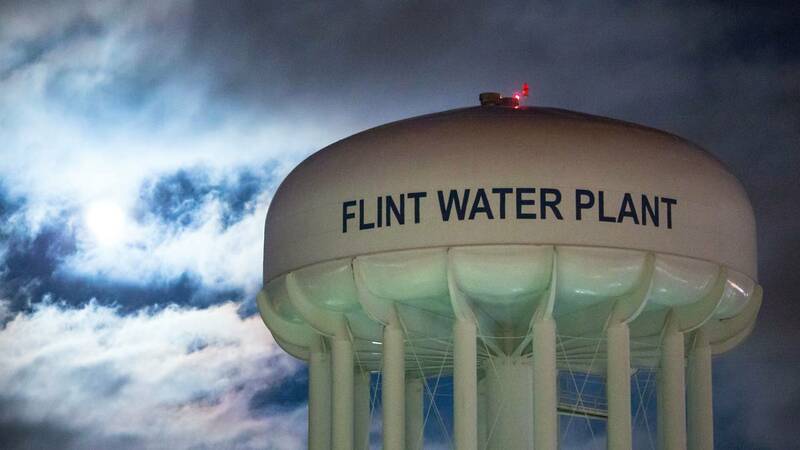 Flint returned in 2015 to Detroit's water system. Thousands of water lines have been replaced and two years of testing has shown home water levels are below the federal action level for lead. A spokeswoman for Flint's mayor told The Associated Press Wednesday that the city has not been contacted by Musk.